You can teach your pet to tolerate and even enjoy taking a pill. This is an important skill for young puppies and kittens to learn, and adult dogs and cats can benefit as well. Avoid this training if your pet is apprehensive or aggressive about being touched near the face. Here’s how to get started. Set up a comfortable treatment station with a nonslip surface in a quiet area of the home. 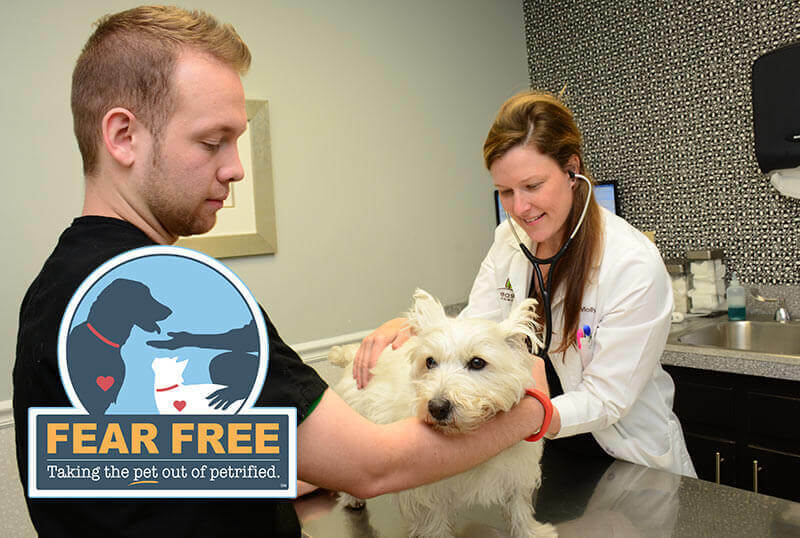 Take your pet to the treatment station routinely and give a special treat (something super tasty that he doesn’t get all the time) or meal there without doing a treatment. You are putting money in the treatment bank and creating a positive association with the location. Some treatments may be slightly uncomfortable, resulting in a small withdrawal from the bank of positive experiences. Create enough reserves to minimize impact. Once your pet loves going to the treatment station, start practicing the pilling process there. Reach toward your pet’s face, give a small treat, and let the pet eat the treat, repeating several times. As long as the pet is not showing any avoidance or fear, progress to touching your pet’s face by creating a ‘C’ with your thumb and index finger and placing your fingers over your pet’s nose or, for small dogs and cats, over their forehead with your fingers behind their whiskers and lips. Give your pet a treat for accepting this handling. Repeat several times. Begin to tip your pet’s head back, and follow the action with a treat. Next, with one hand stabilizing the nose/head and tilting it back, use your middle finger on your other hand to touch the front of your pet’s lower jaw. Give a treat. Holding a pea-size treat between your thumb and index finger, tilt the head back, and place your middle finger on the lower jaw. When your pet opens his mouth, place the treat in. Continue to practice, opening the mouth wider for longer periods. Always follow with a treat. When a pill does have to be given, your pet will be relaxed with the process. Make sure to always follow pilling with a treat if medically appropriate. You can use similar steps to teach your pet to accept procedures such as ear cleaning or eye drops given. 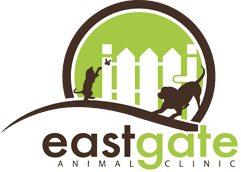 Consider incorporating the assistance of a skilled animal trainer dedicated to Fear Free and positive training methods to learn this skill with your pet. 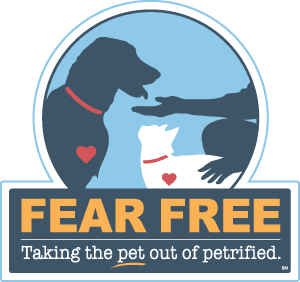 Contact your Fear Free Certified veterinary professional for their recommendations.